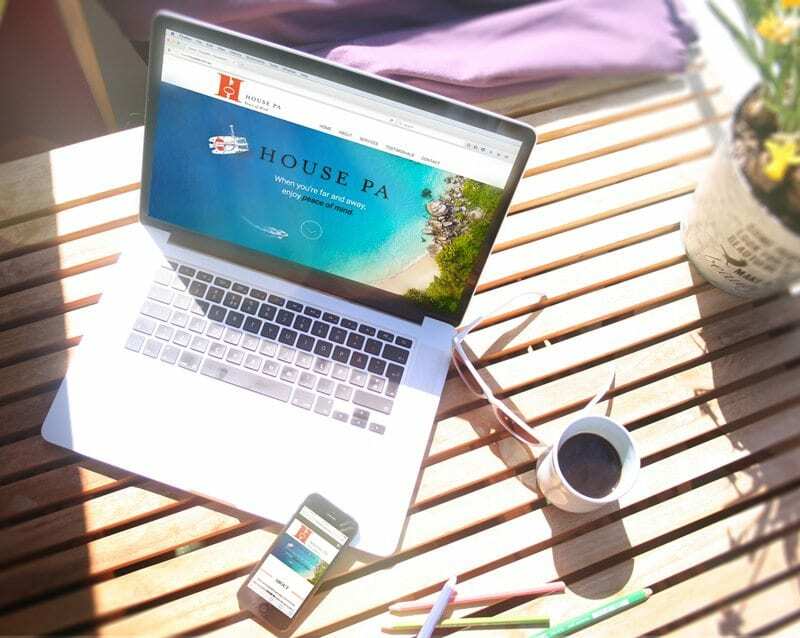 House PA provides property management and admin services to travelers. Even though the business has been established many years ago, additional services were added to their repertoire and they were keen to promote it. 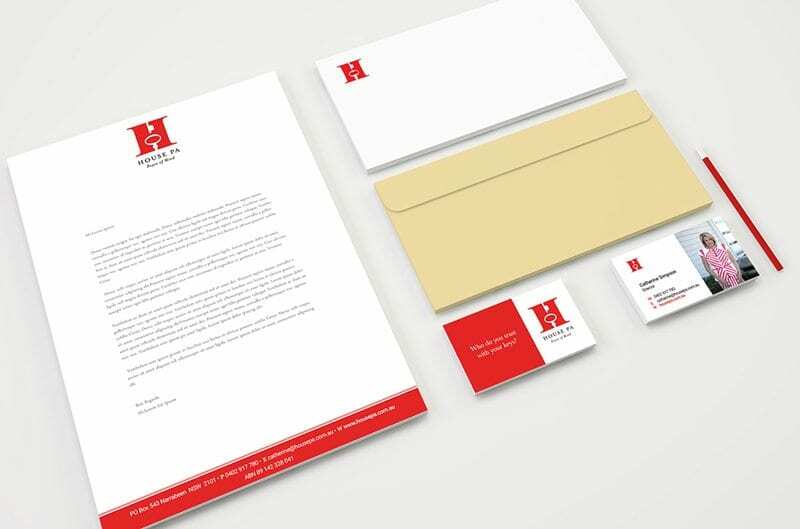 They needed a new logo, stationary, marketing material and a website.